A reliable source for Portable Dust Collectors information and a resource for accessing leading Portable Dust Collectors and suppliers. Portable Dust Collectors Portable dust collectors, or source collectors, minimize air particle contamination in workshops, plants and manufacturing facilities by gathering in air at the source of the contamination and filtering it. 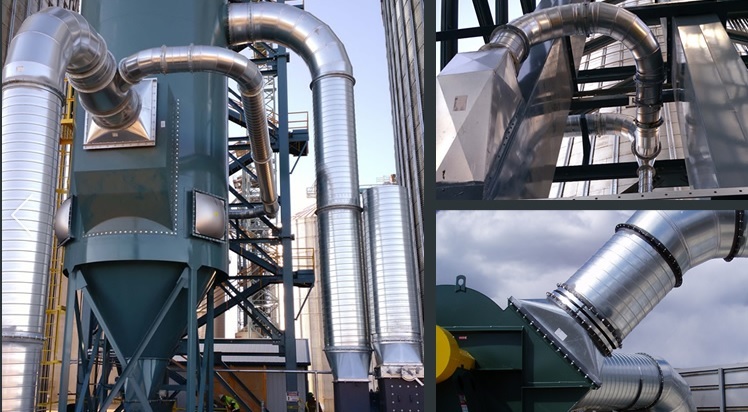 Portable dust collectors solve air pollution problems by drawing in contaminated air at the source, trapping harmful particles and releasing clean air back. 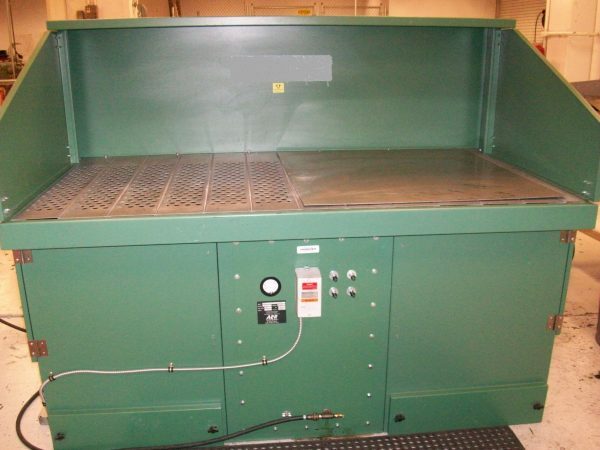 Portable dust collectors are particularly useful in isolated locations or paired with other portable equipment. Portable dust collectors can also provide a good solution for small shops, temporary shops or shops that have multiple dust-producing workstations that are not used concurrently. Common applications for portable dust collectors include the collection of welding smoke, plastic dust, chemical fumes, pharmaceutical dust, soldering fumes, wood dust, grinding dusts, dust debris and other fine particles. Industries that benefit from portable dust collectors include pharmaceutical, metal grinding, woodworking, composite manufacturing, blasting and welding. As the dust collecting industry advances, smaller and more efficient portable dust collection equipment is being developed to meet increasingly strict environmental regulations. Portable dust collectors are simply media, electrostatic or cartridge dust collectors that can be moved around to various workstations for localized dust collection. 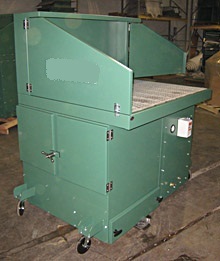 Portable dust collectors typically are made mobile by casters attached to the bottom of the base or by handles or straps by which they can be carried. Containing a single filtration system, portable dust collectors are intended to extract contaminated air and capture any harmful particles. The attached suction arm is usually externally supported by adjustable support mechanisms and includes handles on the hood so that the arm can be easily maneuvered. The hood is designed to collect contaminated air and direct it into the exhaust dust system through an air diverter that provides a higher face velocity and a more uniform air flow. The portable dust collection system is activated by an electrical panel that typically includes an on/off switch and a filter gauge. An electric motor located inside of the collection unit creates the suction needed to extract the dirty air, and in most cases is powered through a power cord connected to an electrical outlet, although smaller units may be battery-operated. 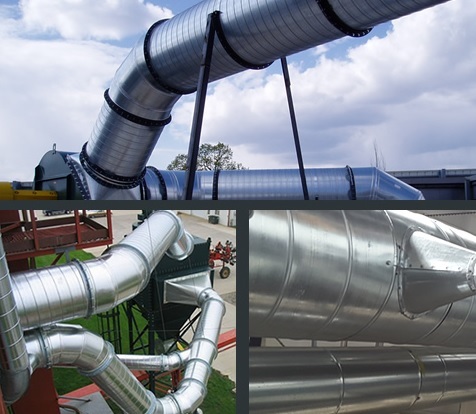 Although they have their limitations, portable dust collectors provide a number of advantages over standard dust collectors. First, portable dust collectors are easy to move and position, allowing easy adjustments and convenience in transferability. Second, they require a relatively low capital investment. Third, portable dust collectors have much smaller space requirements than integrated dust collection systems. Portable dust collectors are also available in a wide range of sizes and added features, such as the addition of high efficiency particulate (HEPA) filters.